REDUCED! 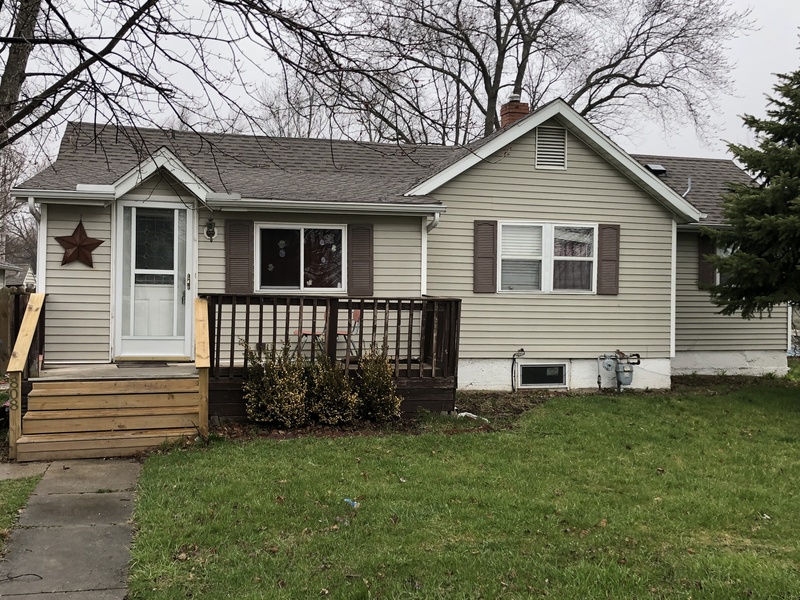 Nice 3 BR, 1 bath home w/ 1 1/2 car det. gar. Nice sized Living Room, Large 20 X 13 Eat-In Kitchen. Heated front porch. Sliding Patio doors to back deck. Extra large 72 X 177.8 lot is totally fenced in. This is a great starter home and has a New Roof 2018! 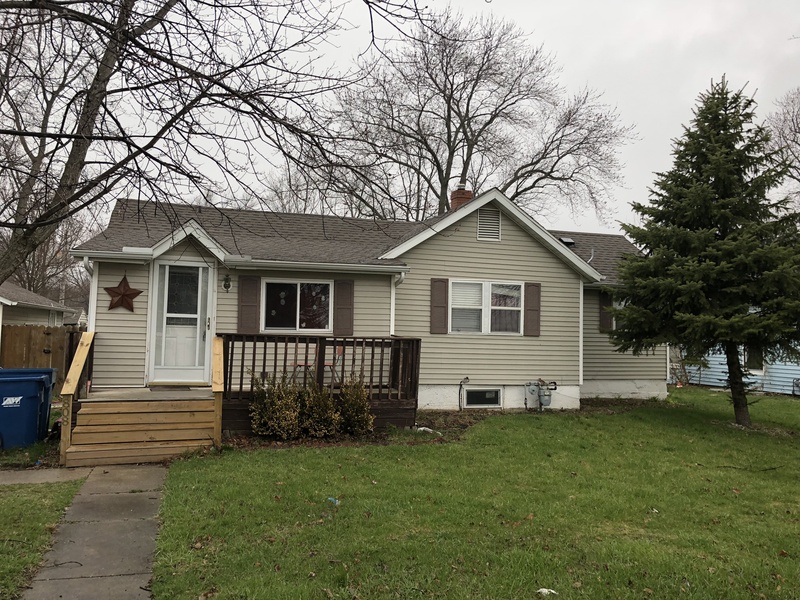 $66,500 – 808 E. Main St., Cornell, IL.